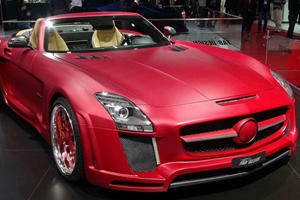 One of the finest looking Mercedes' fitted with one of the hottest – and rarest – body kits, up for sale in Germany. 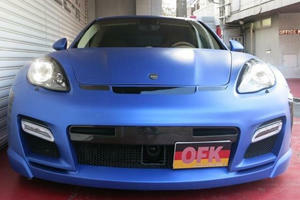 Limited edition body kit looks superb after exquisite body wrap. The Swiss tuner’s latest creation for the 12C will be showcased on home soil at the Geneva Motor Show. 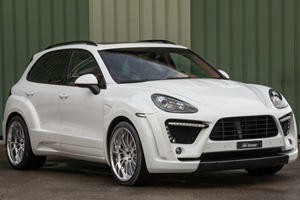 The “Emperor II” is a Cayenne Diesel S with more power and aggressive new styling. 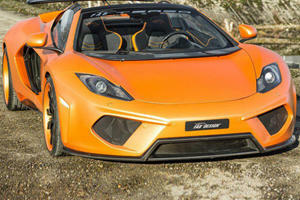 FAB Design gives 12C Spider a flashy new look and an addditional 64 horsepower. 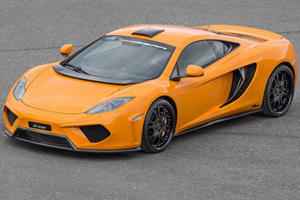 The open-top McLaren 12C follows in its hard-top sibling’s footsteps by wearing the FAB Design Terso body kit. 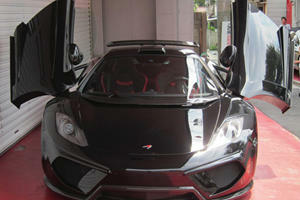 The creators of cavalier tuning programs for some of the hottest cars on the planet held an Asian launch party in Tokyo. 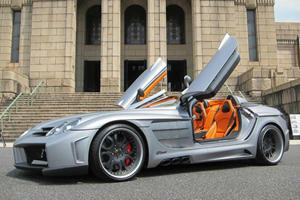 Swiss and Japanese tuners team up to take the understated McLaren to a flashier extreme. This is one of a limited edition run of just fifteen. 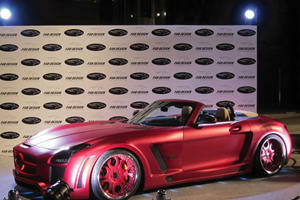 The Swiss tuning outfit showcased the SLS AMG Roadster package, a convertible variant of their Gulfstream unveiled last year.